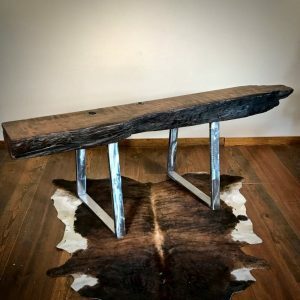 This unique live edge wood beam mantel is simplistic. 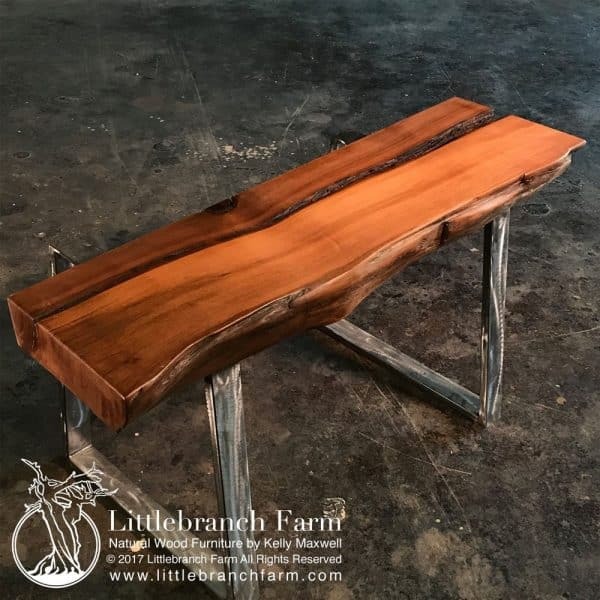 It has a simple but organic live edge and great color tones in the wood. 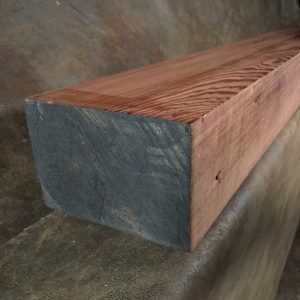 Each wood beam mantel is unique and this one is no different. 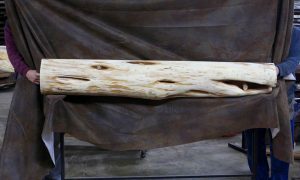 We also have several unfinished wood slabs available in different sizes and thickness for rustic fireplace mantels. 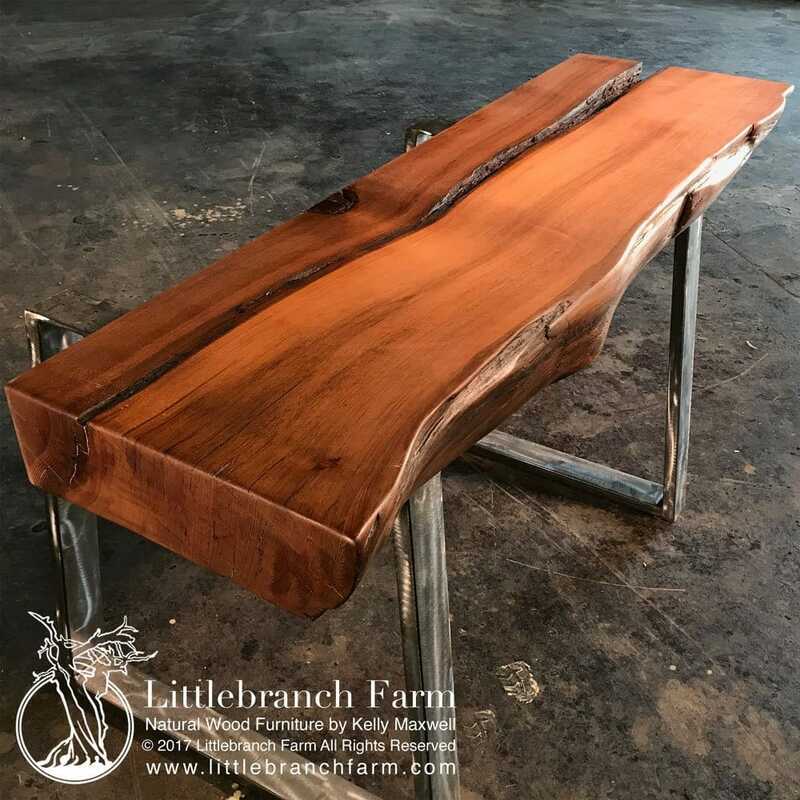 It features a 16″ deep top and is 55.5″ long and 4.5″ thick. 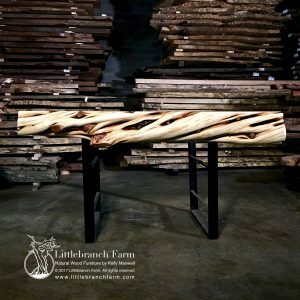 This mantel will ship via free standard ground shipping and will normally ship within 3 business days. 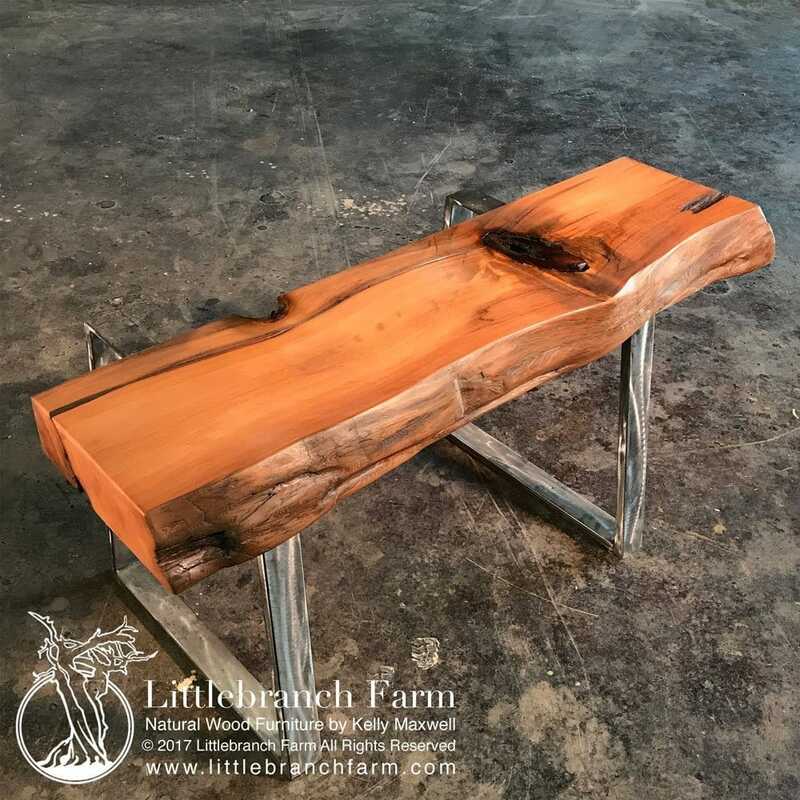 Not only do we offer live edge mantels we also design and build custom rustic furniture.